We meet all your repair and service needs. We buy gold too! 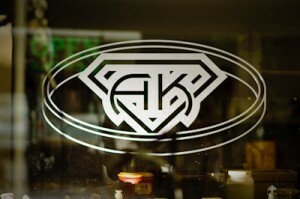 At AK Jewelers, creative custom design is the life-blood of our business. 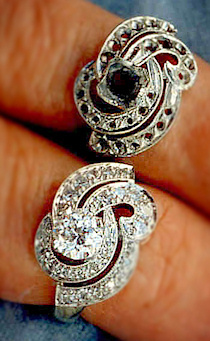 The distinctiveness of our custom design jewelry comes from over 35 years of experience. 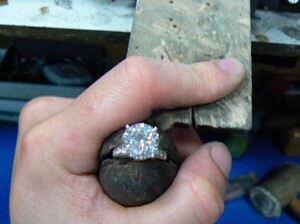 Supported by a staff of gold, platinum and silversmiths, model makers, designers and a fully-equipped workshop, our specialty is transforming ideas into art and treasured heirlooms. From start to finish our clients find that we are able to interpret their ideas, integrating form and function with our vast knowledge of our craft. 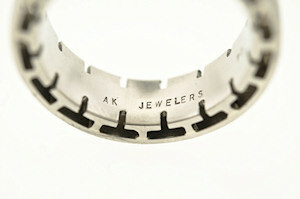 To aid in this process, we work one-on-one with our customers. 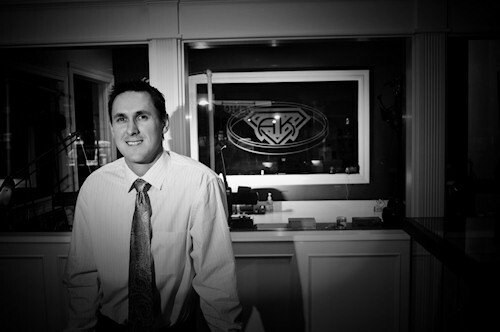 We can even provide sketches or photographs of past work and wax models to help actualize your ideas.